I have been meaning to write more about this summer sooner, but our life has been very busy. I am sure that you probably feel the same way about yours. So, this summer I had the privilege of investing in young people through making and teaching art. I would of not have imagined that I would have the privilege of doing something like this. This is what God has created me to do. 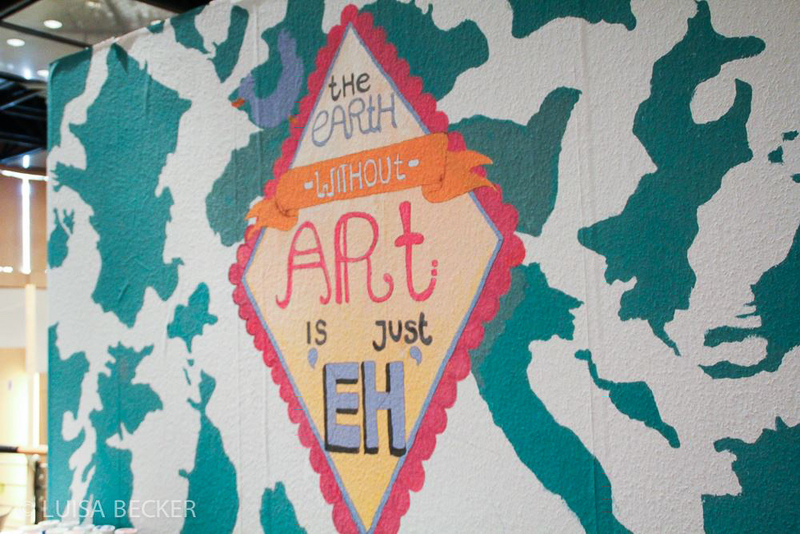 I love working with young, people especially those who have a leaning towards the arts. Sometimes these people don’t feel valued or understood which is something I can relate to since it’s how I felt when I was growing up. Now I have the privilege to speak into their lives and do so with the arts. I had two separate opportunities where I was used this summer. One of them was at an evangelical center called Isola. I wrote a post earlier about the experience which you can find here. The other opportunity was not in Italy. 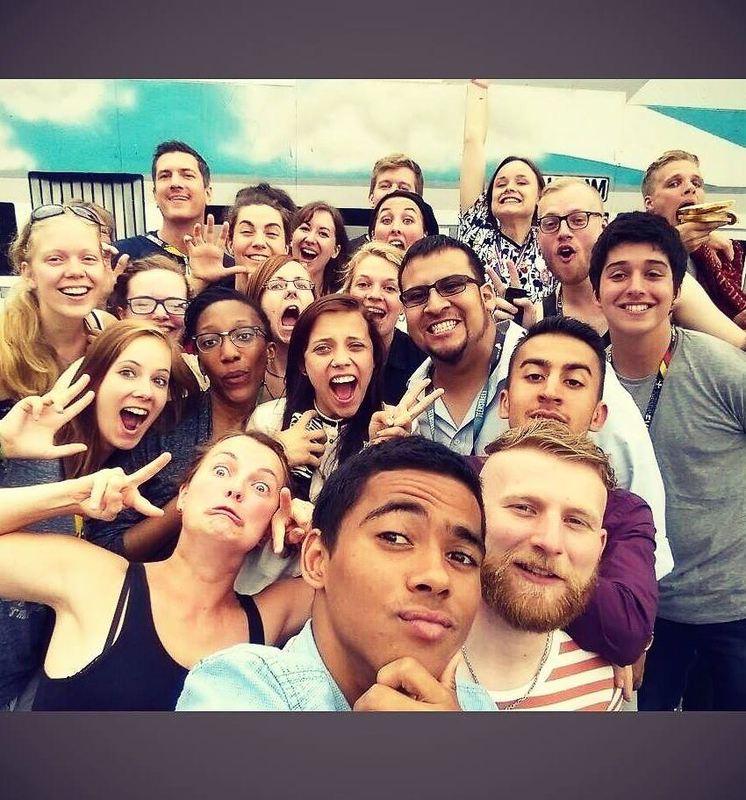 I went to Germany to help at TeenStreet, a huge Christian camp for youth. I was there for two weeks. 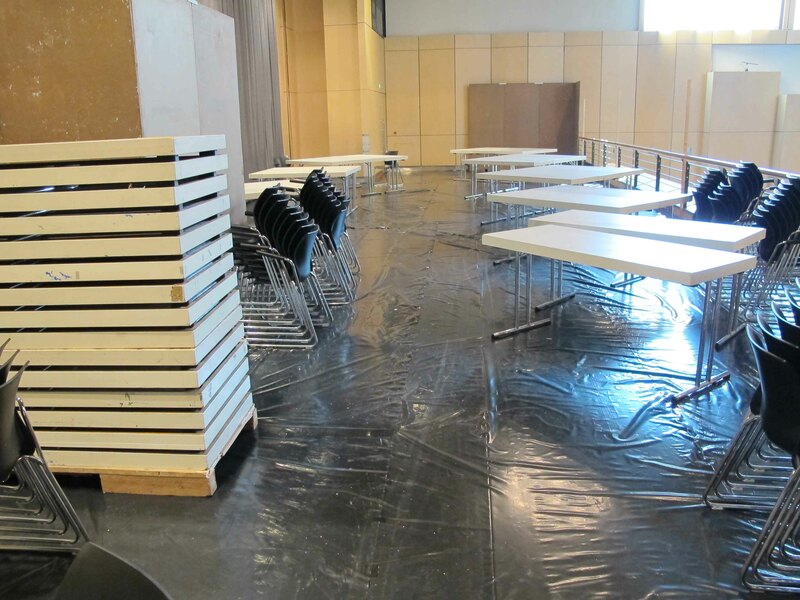 During the first 5 days I was part of a team that set everything up in preparation for the students arrival. It was a great time to get to know the other volunteers and connect with them. 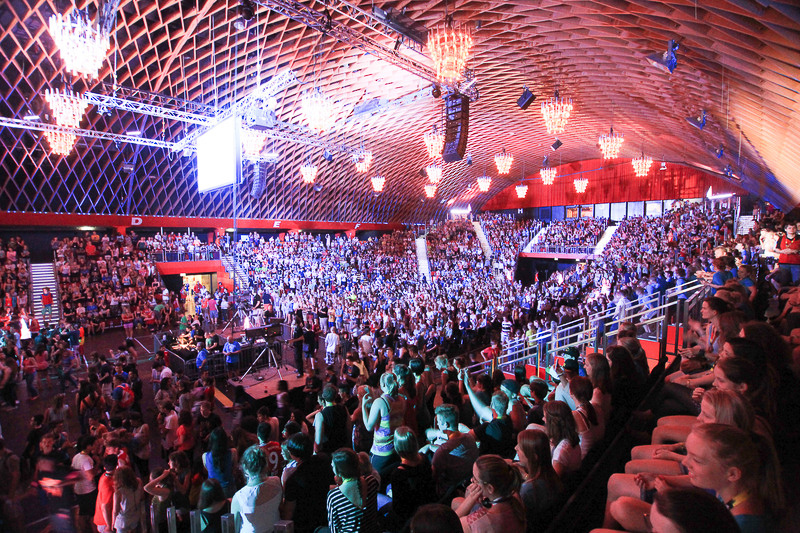 Then over 3,500 teenagers (including about 100 Italian youth) joined us from all over Europe to experience God in a deeper way! They had general sessions everyday and then time to go to elective sessions and activities from sports to music to art. My role was to help lead the activities at a part of the camp known as ArtZone. What is the ArtZone? 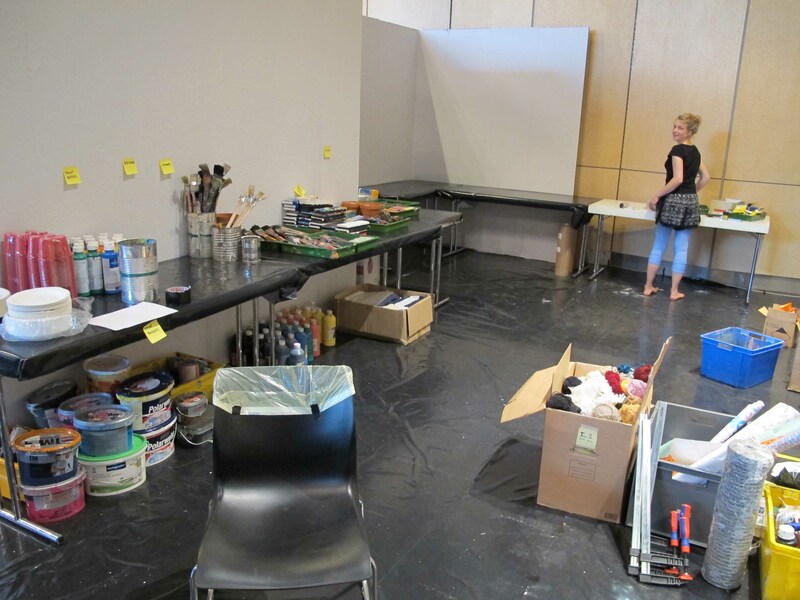 It is a space that is set apart for people who love creating art. We had paints, paper, pens, markers, magazines, brushes and so much more for the students to be creative and experience God through it. Some of the ArtZone staff would teach workshops on a various artistic crafts while others would teach seminars about different art topics. I had the opportunity to do everything. I was able to teach three seminars: one about art in the Bible, one about the experience artists have of being misunderstood and how to handle it, and one about prophetic art. You can find two of the three talks on my website: www.hellotello.net. 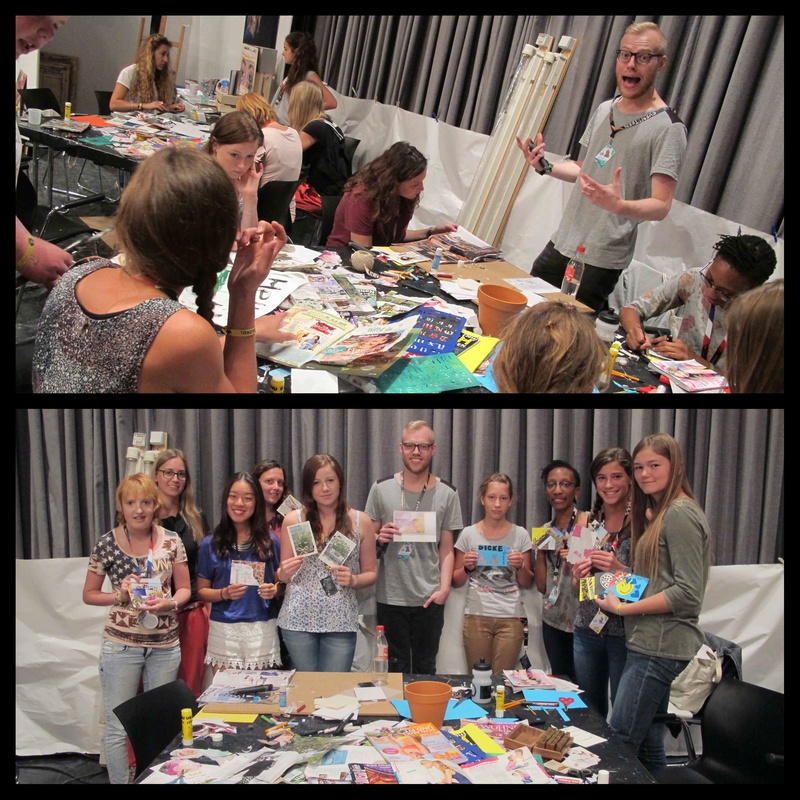 I had the privilege of teaching two workshops about how to use art evangelistically. These were so much fun. It was great to work with these artists and encourage them to go out and use their art to start conversations with those around them and then to see how God uses something as simple as a drawing to minister to someone. Experiencing this with the students was probably the highlight of my time there. I also did some live painting during some of the general sessions. I’ve already talked a little about that and included videos and pictures in the two previous posts, “God Reveals through Artwork” and “Art & Worship“. Additionally, I created a webpage that was used during the camp to show the students everything that was happening in the art zone. You can check it out to see a bit more of what happened there. It was an absolutely exhausting experience, but the excitement of being with other artists and having the opportunity to encourage one another was inspiring. It is helpful for us as artists to see that we reflect God in the way that we see the world and to realize how we reflect Him in what we create. It is crucial for us to understand that God is perfect and that He did not make a mistake when He made us artists. We are a reflection of Him, He loves us the way we are and He has a purpose for our creativity – to worship Him in it and allow his love to shine to the world through it. I loved my time there because I was able to share this with all of the students and other volunteers who I encountered. It was a great time to worship God with others through creating. God really blessed me during this time and I am so grateful for it! I am looking forward to seeing what God has in store for next year and seeing what He has in store for my family and I. All I do know is that I need to keep worshiping God in the way I know best: through creating art. Speaking of which… I have been working on a series of paintings on the book of Revelation. Stay tuned as I will be writing again later to tell you about it!